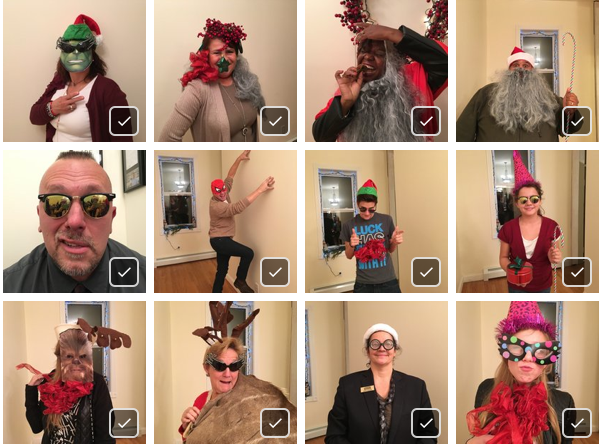 We had a grand time at the annual Christmas party…and it’s not over yet. 17 people took part in the “Funniest Photo” contest and are anxious to see if they’re are the King or Queen of funny. And You get to decide who gets the $25.00 gift certificate prize. So go ahead and vote. Here’s the link to Photobucket (Click Here) to see all the contestants. e-mail your vote from 1-17 to john@adolfi.com Only one vote per person. Voting ends Sunday December 20th midnight.